Vegas Golden Knights are in the Stanley Cup Finals; and we know the dates of the Series! NEW YORK (May 21, 2018) - The National Hockey League today announced the dates for the 2018 Stanley Cup Final, which will begin on Monday, May 28. Additionally, Stanley Cup Final Media Day will be held on either Saturday, May 26 or Sunday, May 27, in the host city for Game 1. 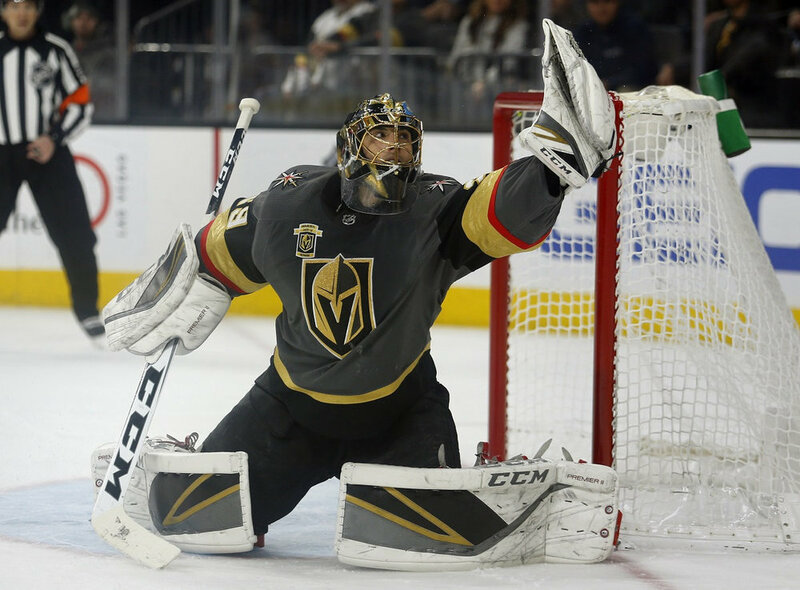 The Stanley Cup Final will match the winner of the Eastern Conference Final, either the Tampa Bay Lightning or Washington Capitals, against the Western Conference champion Vegas Golden Knights. The club which earned the greater number of points in the 2017-18 regular season standings will have home-ice advantage in the Stanley Cup Final and will host Games 1, 2 and, if necessary, Games 5 and 7. The other club will host Games 3 and 4 and, if necessary, Game 6. The Lightning collected 113 points during the regular season, most among the remaining teams, followed by the Golden Knights (109), and Capitals (105). The start time for all Stanley Cup Final games will be 8 p.m. ET. NBC Sports Group has exclusive coverage of the Final in the U.S., while Sportsnet and TVA Sports have exclusive coverage throughout Canada. A complete schedule for the 2018 Stanley Cup Final will be released following Game 7 of the Eastern Conference Final between the Washington Capitals and Tampa Bay Lightning on Wednesday, May 23. Older PostWestern Conference Finals are now set with Vegas and Winnipeg!